Polarite: Mineral information, data and localities. From the type locality in the Polar Urals. Compositional similarity to, e.g., urvantsevite and 'UM1981-02-Bi:AsPbPd'. Sobolevskite 3 photos of Polarite associated with Sobolevskite on mindat.org. Majakite 2 photos of Polarite associated with Majakite on mindat.org. Chalcopyrite 2 photos of Polarite associated with Chalcopyrite on mindat.org. Stannopalladinite 1 photo of Polarite associated with Stannopalladinite on mindat.org. Tetraferroplatinum 1 photo of Polarite associated with Tetraferroplatinum on mindat.org. Dienerite 1 photo of Polarite associated with Dienerite on mindat.org. Mertieite-I 1 photo of Polarite associated with Mertieite-I on mindat.org. Altaite 1 photo of Polarite associated with Altaite on mindat.org. Taimyrite 1 photo of Polarite associated with Taimyrite on mindat.org. Magnetite 1 photo of Polarite associated with Magnetite on mindat.org. Cabri, L.J. and Traill, R.J. (1966) New palladium minerals from Noril'sk, western Siberia. Canadian Mineralogist: 8: 541-550. Genkin, A.D., Evstigneeva, T.L., Troneva, N.V., and Vyal'sov, L.N. (1969) Polarite, Pd(Pb,Bi) a new mineral from copper-nickel sulfide ores. 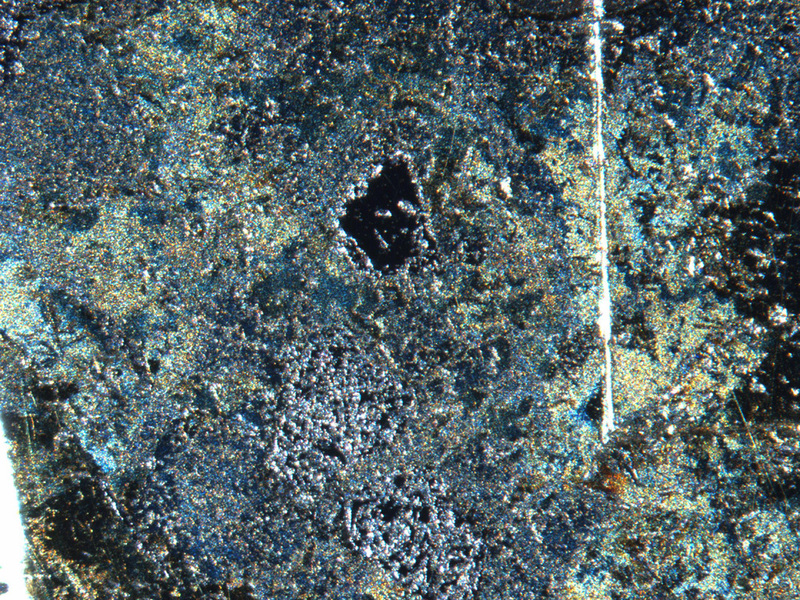 Zapiski Vserossiyskogo Mineralogicheskogo Obshchestva: 98: 708-715. Mayer, H. (1979) Journal of Less Common Metals: 66: 1-9. Cabri, L.J., Editor (1981) Platinum group elements: mineralogy, geology, recovery. Canadian Institute of Mining and Metallurgy: 130-131. American Mineralogist, Volume 83, pages 1118, 1998; Boitsov, A. V. (1997). The mineral composition and the ore types of the uranium-vanadium deposit Srednaya Padma (Onega region, Russian Federation). Changes and events in uranium deposit development, exploration, resources, production and the world supply-demand relationship, 259.